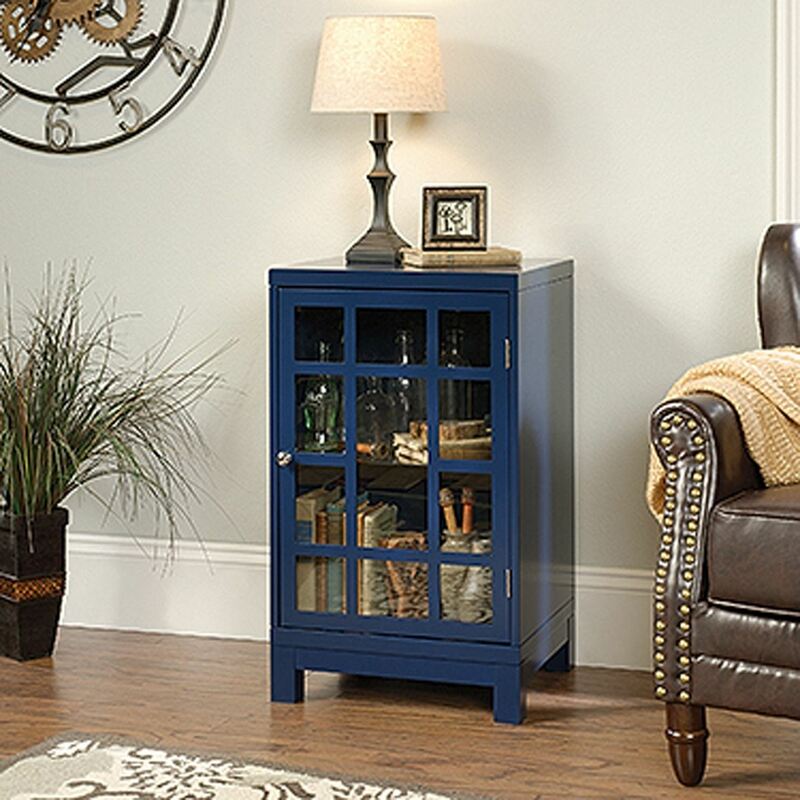 Carson Forge Display Cabinet Washington Cherry By Sauder. 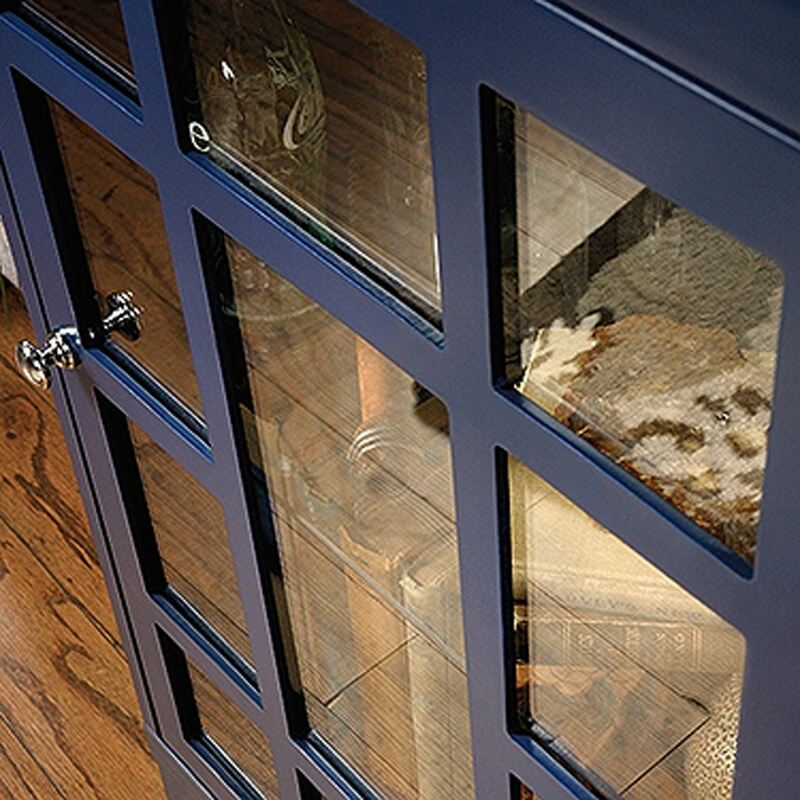 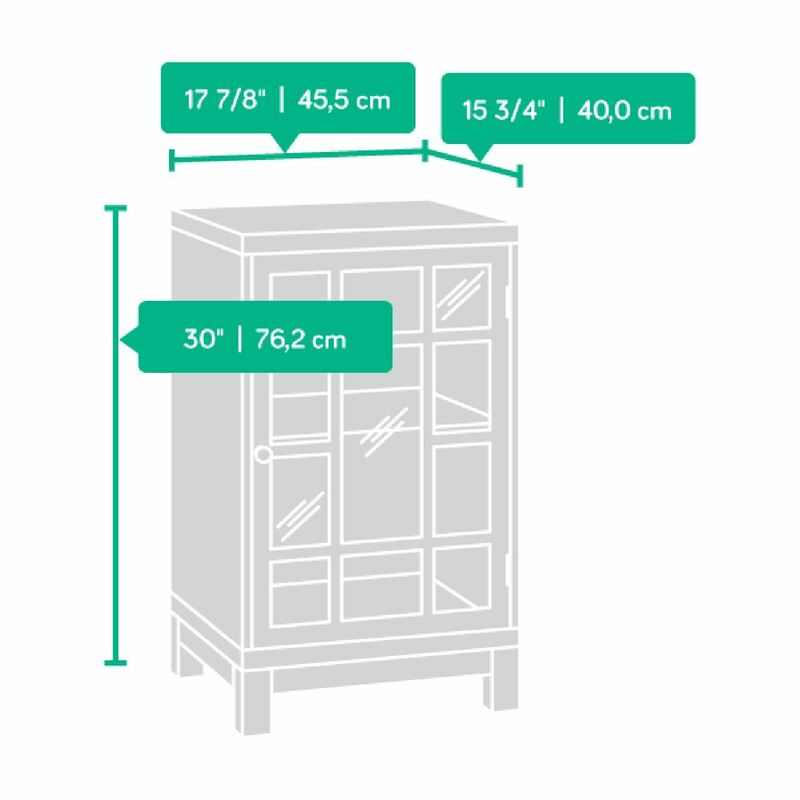 Add some unique style to your home with this display cabinet by Sauder. With a framed glass door and geometric, cut-out design, this piece is sure to catch some eyes. 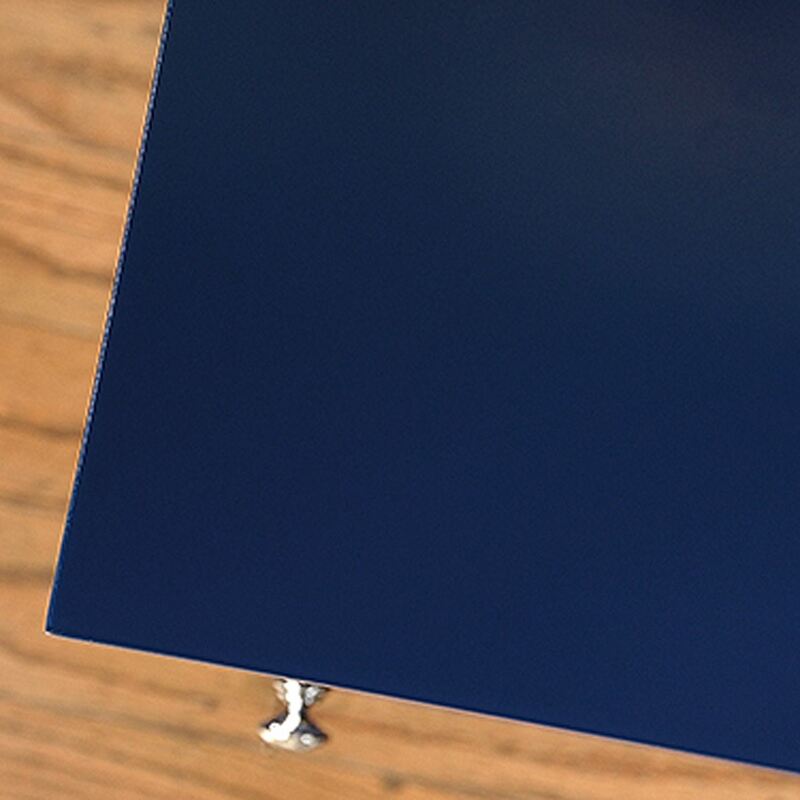 It features an adjustable glass shelf perfect for displaying that bowling trophy you won in the sixth grade. 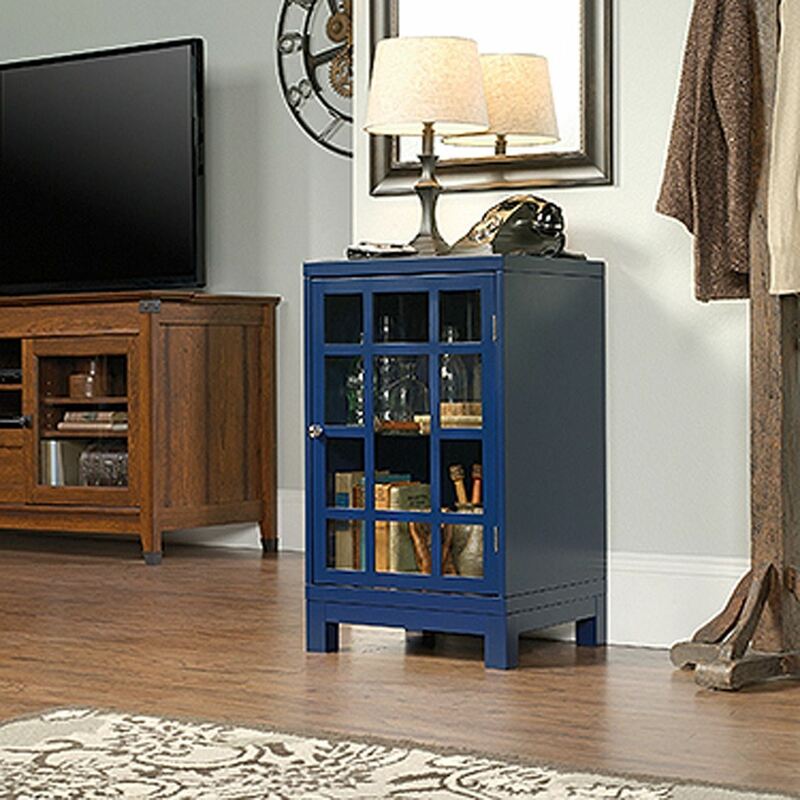 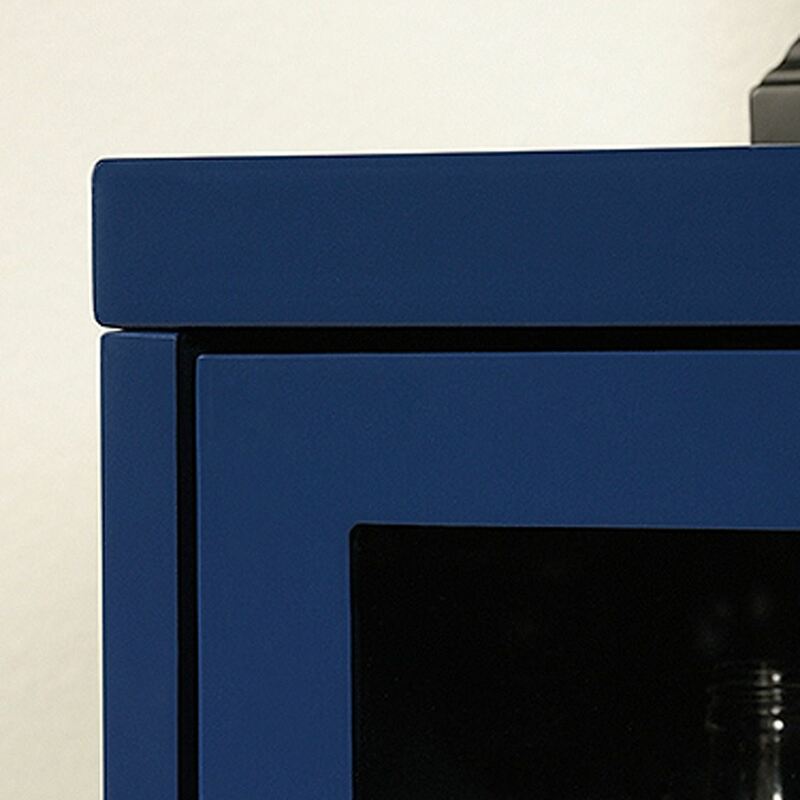 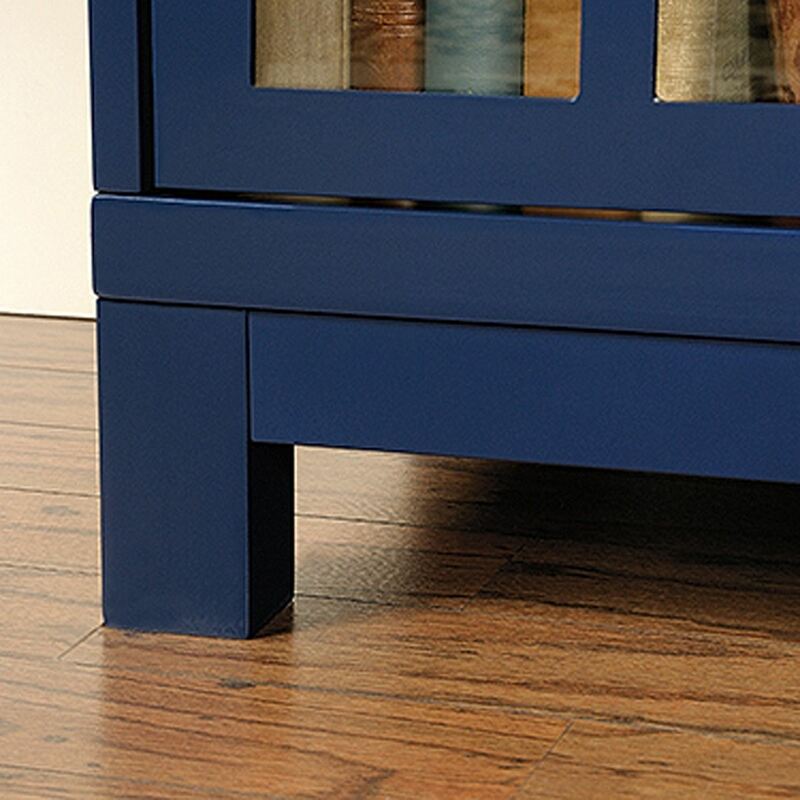 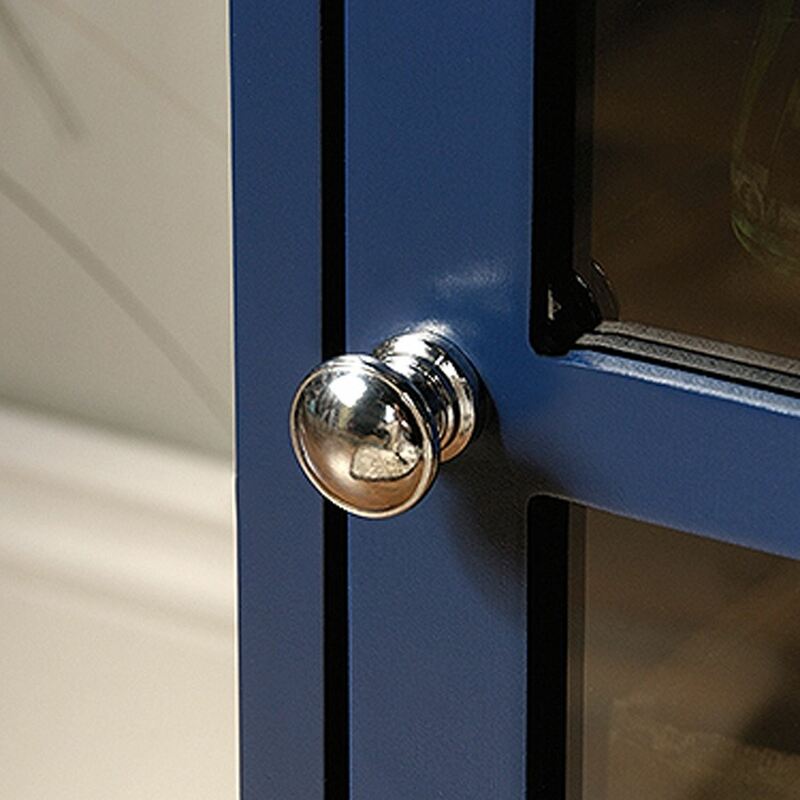 Finished in an Indigo Blue finish, this cabinet will look great in any room of your home.